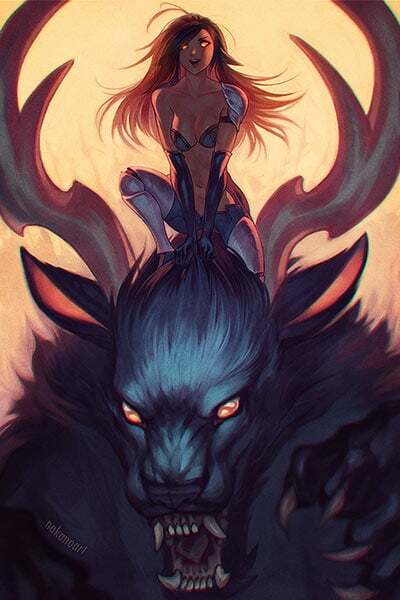 Nakanoart is a comic artist and illustrator with an impressive gallery of wonderful stylized works. She has a great eye for color and light, which makes her manga style pop! Here are some words of wisdom from Nana! Here is a glimpse of Nakanoart’s artwork, click on the images to bring you to their original pages – be sure to follow! Nana, where did you learn to draw bodies?